Several clones of the Pinot Noir variety and mass selection of the best plants in the field. Plants have, in older plants, up to 30 years. Grapes come from the Rungg, Schöpf and Mühlweg vineyards in Cornaiano. Exposure is to the west, and the altitude varies from 420 to 470 meters above sea level. The soil originates from the retreat of the moraines over the millennia. 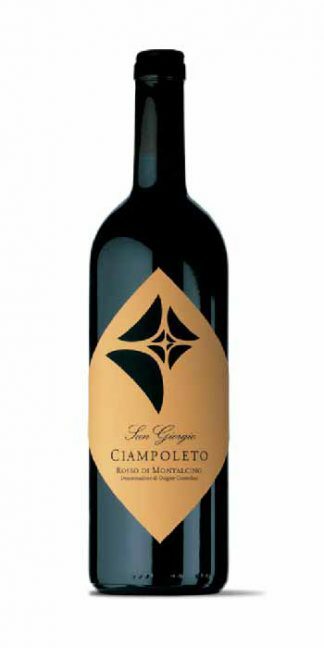 Very stony, it is rich in porphyry, granite and gneis, with an average content of sand and clay. Soils are not particularly deep, so they heat up easily. Position on the peaks of the hills is more exposed to the winds, so that aeration inhibits the proliferation of fungal diseases. Cold maceration, then alcoholic fermentation in oak vats. 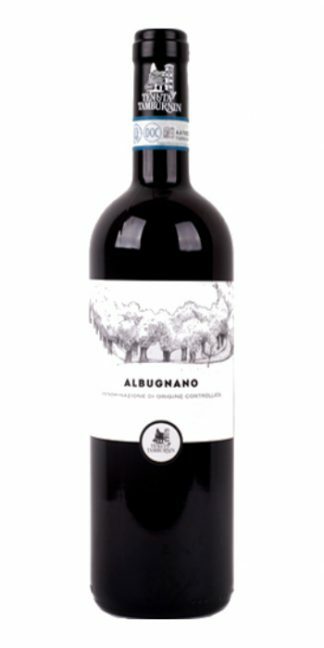 It performs malolactic transformation and ages in barriques on fine lees for 14 months. 25% of the barrels is new. Ruby red color, with orange veins. 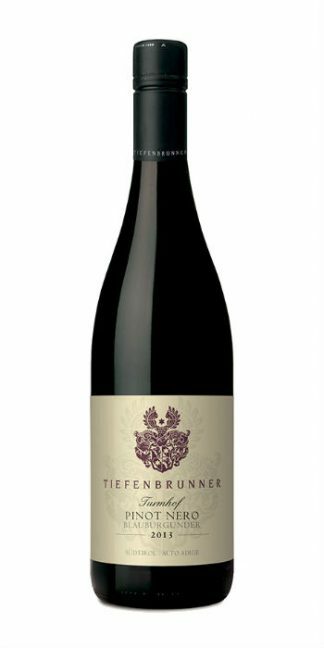 The nose is inebriating, with very fine aromas of red currant, wild berries, aromatic herbs. Then sweet, light and mellow spices. Very intriguing, the aromas open and follow each other continually. 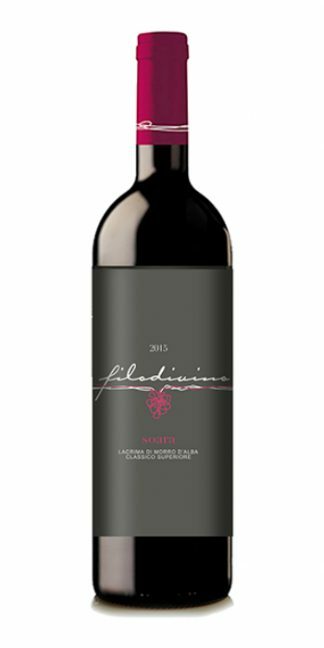 On the palate it is vibrant and silky together. It is affirmed as elegant and presence. In perfect balance between the parts, it is very persistent. The aromas that are released are blueberries, currant and vanilla. 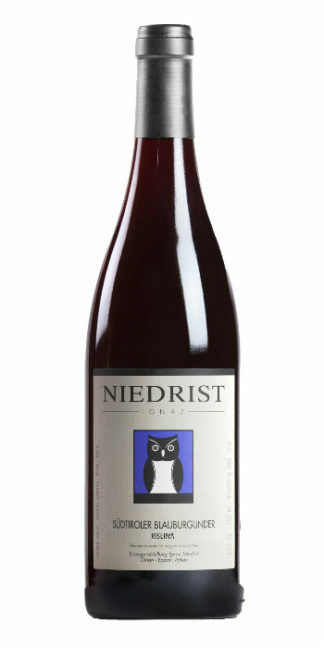 Of extreme class, this Pinot Noir of Niedrist becomes one of the best Italian representations of this vine. 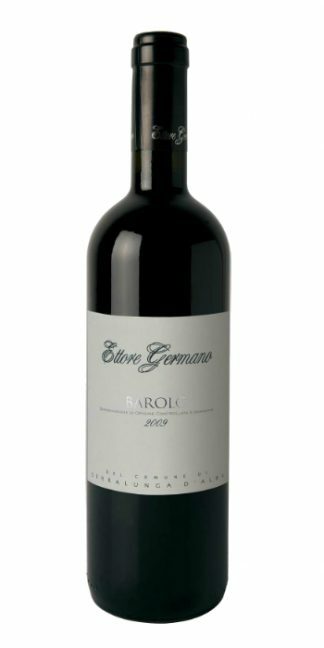 Accompanies the salami of wild game, beef stews, and Florentine. Remarkable with stewed legumes.